The present federal government finds itself embroiled in controversy over the choice of a future fighter aircraft for conduct of domestic and overseas operations by the Royal Canadian Air Force (RCAF). Despite the wish of the previous government to pursue the purchase of the Lockheed F-35, it took no action to advance the process. The issue of replacing the CF-188 Hornet fighter has become more urgent with the passage of time and unfolding world events. The present government, through its Minister of National Defence, has announced that the RCAF is facing a capability gap with the current Hornet fleet. Unfortunately, the nature of the gap has not been discussed publicly. However, a review of open sources does reveal areas of concern with the fleet. The current fleet of Hornets is what remains of 138 aircraft purchased new during the 1982-1988 period. The Department of National Defence recently released the flight hours of 77 operational Hornets. There are additional aircraft held in storage as training aids, spare parts sources, gate guardians1 , or to cover anticipated attrition. The operational Hornets typically have flown between 6,000 and 7,000 hours. There are a few that have less than 6,000 and a few that have over 7,000 flight hours. 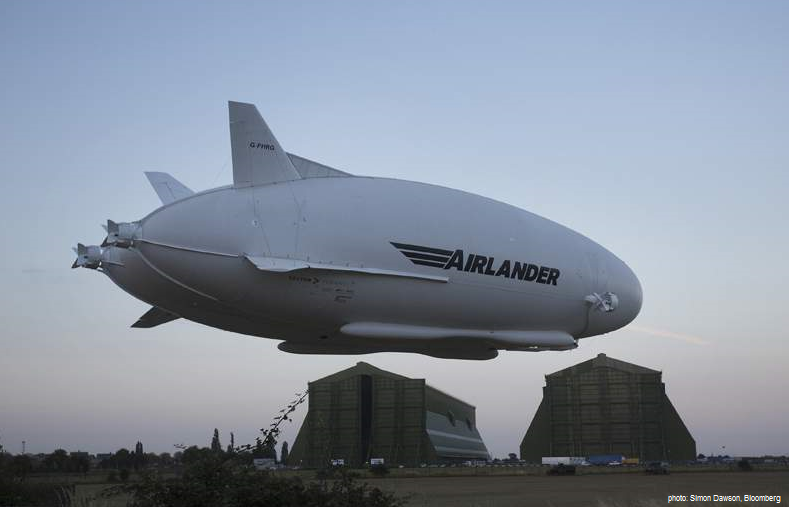 Although each aircraft is carefully monitored for accumulated flying hours and structural stress, there is a sense that the maximum number of flight hours for each aircraft is about 8,000 unless substantial structural refurbishment is undertaken. 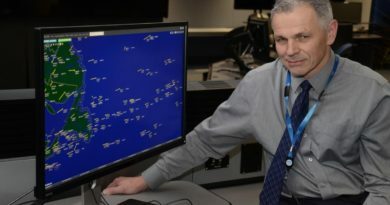 In addition to the aircraft structure, there is an ongoing requirement to maintain the aircraft avionics in compliance with aviation regulations in North America and Europe. There is also a need to maintain data and communications interoperability with the United States Navy, Marine Corps and Air Force. These requirements will require major upgrades to our Hornets in the 2020 period. From the perspective of weapons capability, the present aircraft are up-to-date and will remain current until 2020. Twenty-six aircraft has been recently upgraded to permit the participation of Canada in current coalition operations in the Middle East and elsewhere. So, where is the capability gap? The RCAF undertook a study into the future of the Hornet in 20112 . At that time its future life was carefully considered. 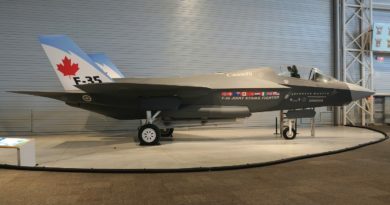 The conclusion was that the aircraft could be safely extended in service through 2025 provided avionics, interoperability, and structural upgrades were undertaken. Any extension beyond 2025 to 2030 was judged to be of high risk due to the need to replace much of the structure of each aircraft. The 2011 study also reviewed the high level process for the acquisition and ramping up of a new fighter to its operational state. Upon completion of the selection and contract negotiations, the process of 2/2 http://RUSI.ca acquisition of the aircraft, maintenance equipment, facilities and training gets underway. On completion, the ramp up of the replacement fighter and ramp down of the present Hornet fleet would occur over a three year period. If the present government makes a decision on which fighter to purchase now, the first aircraft would not enter service for at least two to three years and the entire process would require five to six years to complete. 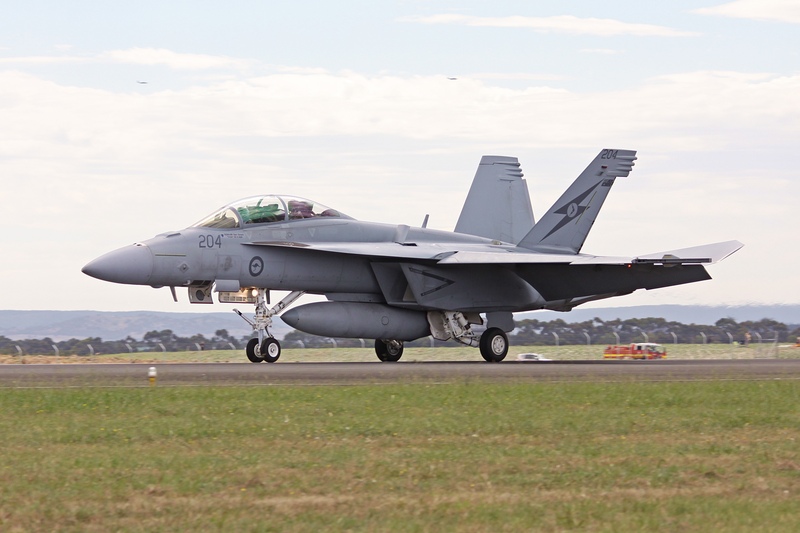 In comparison, the Australian acquisition of the Super Hornet took five and onehalf years from start to commencement of operational use. Thus, Canada, starting the process today, could not retire its last Hornet until mid-2022. Unfortunately, to maintain a reasonable fighter capability, the 2022 date means Canada will have to undertake a further upgrade of some Hornets to cover the transition. The RCAF foresees the ramp down of 48 Hornets to require 36 months, with 12 flying to the end of the ramp down. The ramp up of the new fighter would occur simultaneously. Thus, there is a capability gap. There is an insufficient number of Hornets to cover the ramp down period. It can be covered by a further life extension of 36 or so Hornets but at what cost in money, time and effort? The effort required to extend these aircraft for two years would probably be as extensive as it would be for a full five year extension. The Loyal Opposition would have a field day portraying the Government as being inept and wasteful, all the while conveniently forgetting that it was their indecision that created the problem in the first place.